All authors, whether they are a faculty member publishing a monograph, a grant funded researcher publishing a scholarly article, or a graduate student writing a dissertation, need to be familiar with the basic concepts of copyright and have an awareness of the options for publishing, posting, archiving and distributing their scholarship. Many scholars, including teaching faculty, are not well-versed in these issues and therefore not equipped to educate students who they may be similarly advising. Librarians can fill this gap given their knowledge of copyright and the publication process. When publishing, authors are presented with a contract or copyright transfer agreement drafted by the publisher. Many of these publisher drafted agreements transfer copyright fully to the publisher thereby restricting an author's subsequent usage of his or her published work, including reuse of the work in teaching and further research. After transferring copyright to the publisher, the author generally has little say in how the work is later used. The result, all too often, is that contracts restrict the dissemination of one’s scholarship, and the author's impact is lessened. Accordingly, authors should take care to assign the rights to their work in a manner that permits them and their students and colleagues to use their work in teaching, research and other purposes. Transferring copyright doesn’t have to be all or nothing. Publishers only need the right of first publication, not a wholesale transfer of copyright. So, a compromise is often desirable, which authors can accomplish through an appropriate addendum. Librarians are a natural source for information on this topic and should undertake efforts to educate faculty, staff and students on their rights as authors and what measures they can take through copyright amendment, archiving and open licensing to preserve the rights to reuse their scholarship and ensure that it is accessible and usable. Author Addenda: An examination of five alternatives - 2006 article by Peter Hirtle examining five addenda that were current at that time. A good overview of considerations to make when drafting addenda for use by authors. 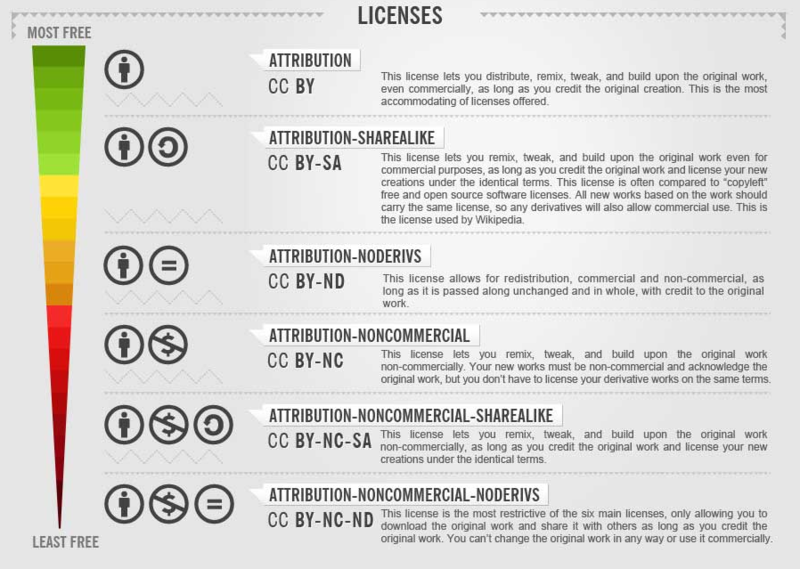 The Creative Commons organization was founded in 2001 as a means of permitting creators to license their work for public use under conditions they specify. Although not an alternative to copyright and not an indication that a work is part of the public domain, Creative Commons licenses permit the holders of copyright to define more clearly, than perhaps modern copyright law interpretation allows, how their works may be used and give users of copyrighted works greater creative freedom when they know, without question, how copyrighted works can be incorporated into new creations.